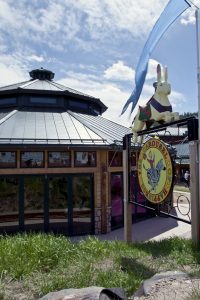 The Carousel is moving ahead to Round #2 in First Western Trust’s #WealthIsAboutGrants Contest. 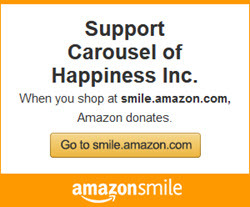 The contest gives us a chance to win $7,000 for the Carousel of Happiness. But first, we have to get out the vote! —and do it once every day for the next two weeks!